The Shell concept is intended to be a simple, practical global city car; drawing together the most innovative aspects of light-weight engineering, streamlining, and driveline efficiency and work brilliantly whether you are in a city where mass-motoring is a relatively new thing or already a century-old. Once built, the car will be tested on-the-road. The concept is intended to inspire thinking about maximising personal mobility while minimising energy use*, helping people get around the worlds ever-more congested cities where, by 2050, up to three quarters of the world's estimated nine-billion people could be living*. Initiated by Shell, the collaboration, which is called Project M, brings together Shell's Lubricant's Technology Team, The Gordon Murray Design Group and engine specialist Geo Technology. This technically intimate co-engineering relationship between the three expert teams means that the development of the lubricants, engine and vehicle will be completely integrated delivering results neither group could achieve by working apart. Shell provides the fluids for the car specifically 'designing' the motor oil that complements and enhances the overall efficiency of the vehicle. Most people would naturally assume that oil, greases and fuels are simply added at the end of a concept-car build project like this, but the Shell car aims to show what can be achieved when its products are integrated into the design, right from the start. 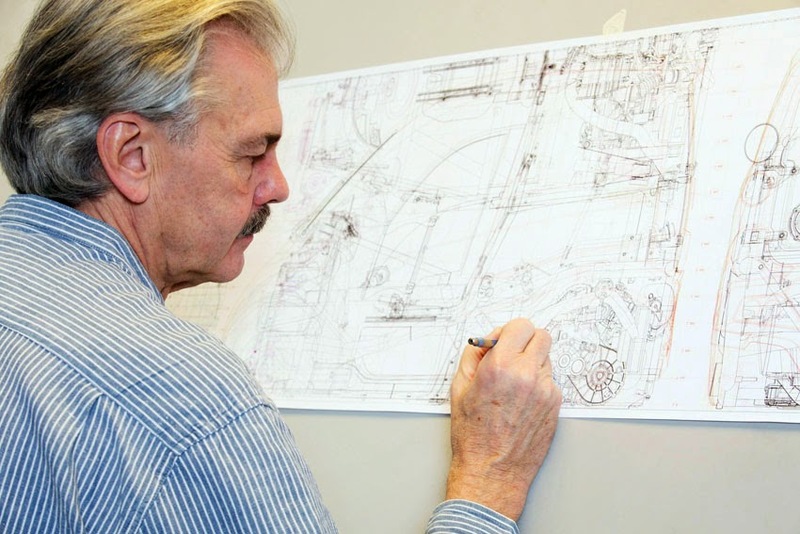 "Since working with the Gordon Murray Design team on the T.25 car in 2010, we have given further thought on how to deliver a complete rethink of the car, using as little energy as possible. We believe this Shell car will demonstrate how efficient a car can be when Shell works in harmony with vehicle and engine makers during design and build, supplying fuels and lubricants technical expertise. Shell is excited to be working with such top calibre partners and invite others to join us for the remaining part of this exciting journey." Selda Gunsel, Vice-President, Lubricants Technology.